This virtual event kicks off on July 17th, and brings together over 25 cutting-edge experts (including me!) to share our best tips and wisdom on how to feel restored and balanced – naturally. My colleague Talya Lutzker is hosting it, and I’m so excited to invite you to attend for FREE! 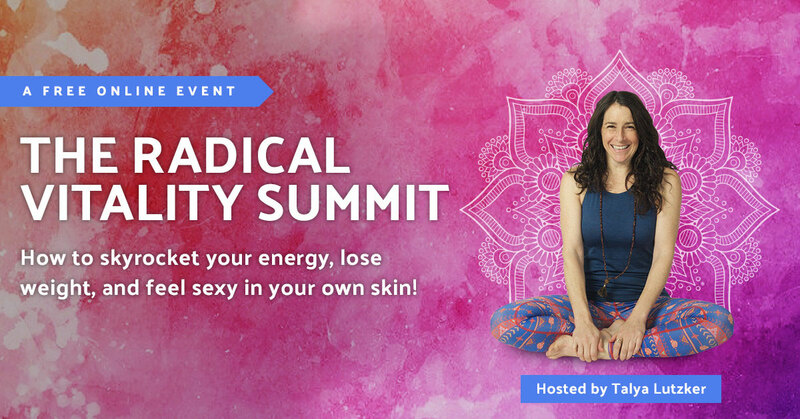 Click here to claim your free spot in the Radical Vitality Summit!